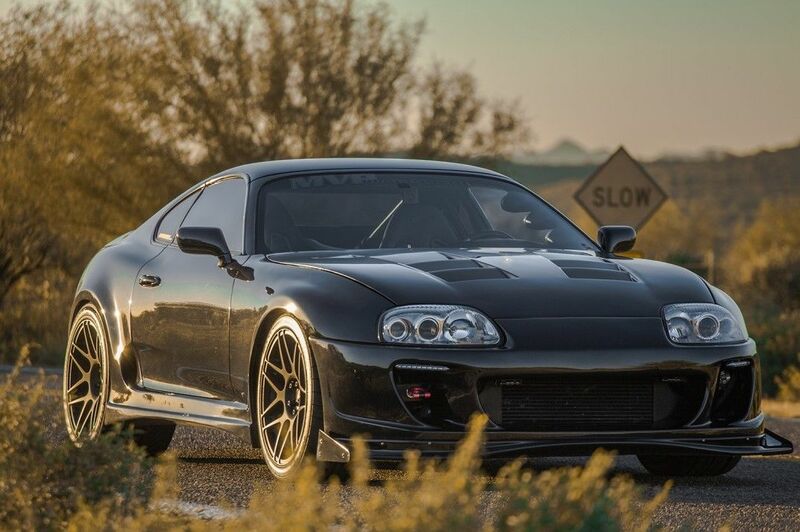 Tyler’s 1100HP Supra is a technological marvel at best. It is the perfect embodiment of the owner’s will, dedication, and perseverance. The maker of this fine vehicle is one that is completely in love with the Supra. 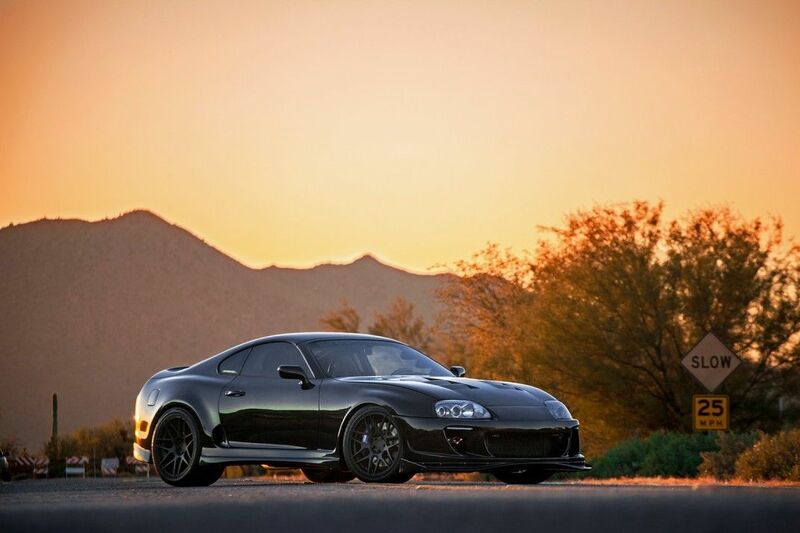 His previous Supra had encountered a malfunction and soon caught fire. 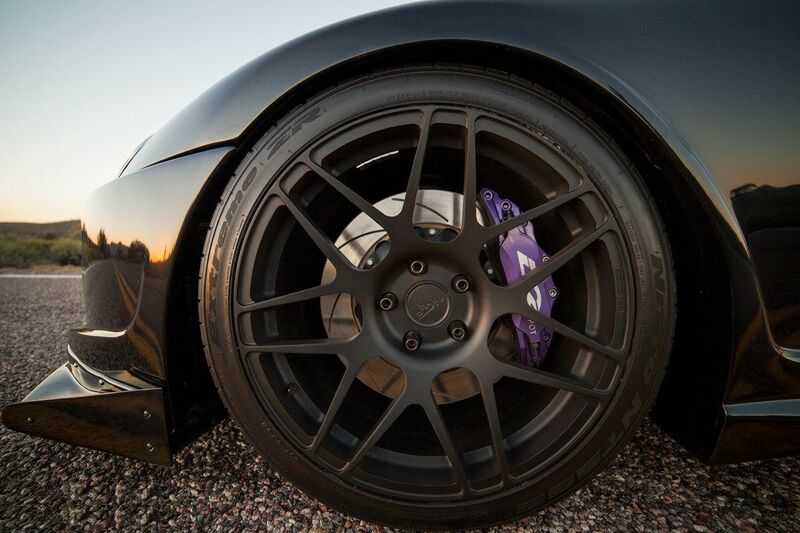 This led to Tyler completely redesigning his view of the Supra. He took on a new engine and added more modifications in it by switching over to the forced induction side. Also, he installed an HKS R type Inter cooler and piping kit, which greatly added to the car’s overall performance. The car sports an SP81 turbo to help boost the car’s engine and performance capacities to their full potential. It is imperative to note here that on pump gas, the car rates at 650 HP which is pretty decent. However, his track tune elevates that number to up to 1100 horsepower. 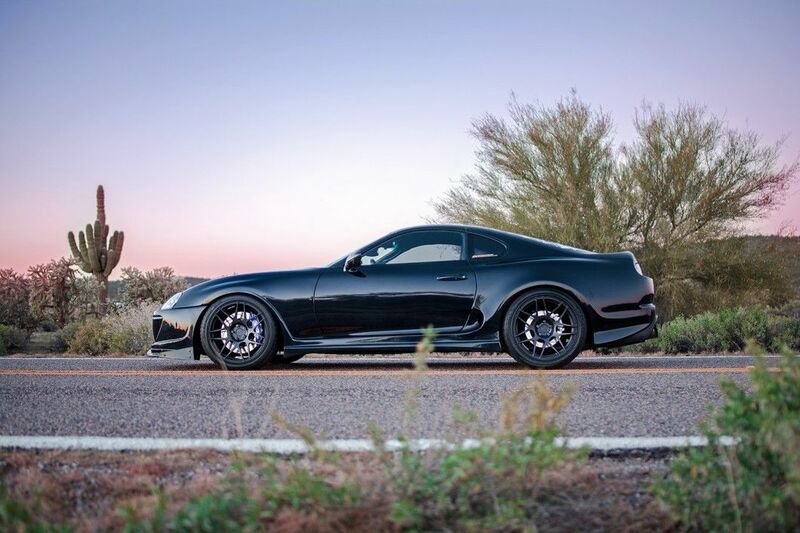 Tyler’s 1100hp Supra sports an uncommon yet unique look which sets it apart from other Supra in this range. Initially, Tyler found out that the chassis was actually rusting, so he then decided to do a complete makeover for the vehicle. Everything from head to toe has been changed, and the car is definitely not how it used to look a few months ago. 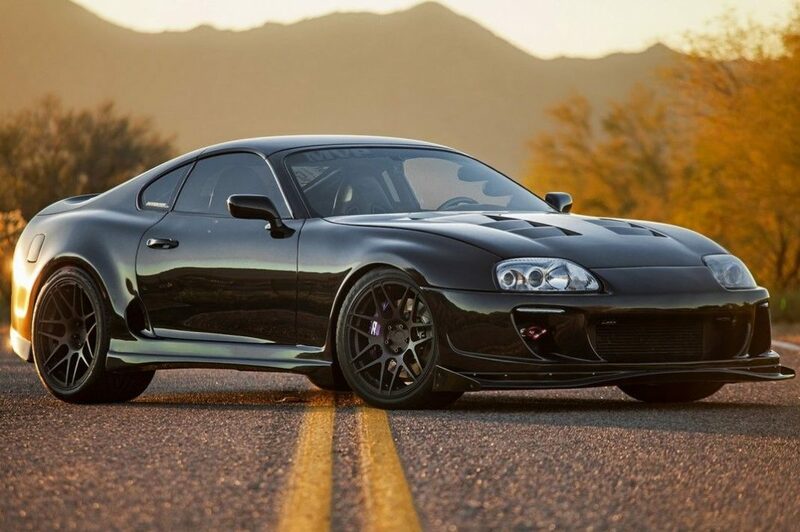 He took his problems to a mold shop where he got the Ridox front bumper molded and designed to fit his Supra. He also ordered a Ridox Varis front fenders, custom Bomex side skirts, Trial rear bumper, and the custom Do-luck Widebody rear, all of which may have cost him some hefty amount, but in the end, it was all worth it. The exterior of the body is highly remarkable and sports a look that will intimidate and dominate others very quickly. The interior of the vehicle is as astounding as any other part of the car. 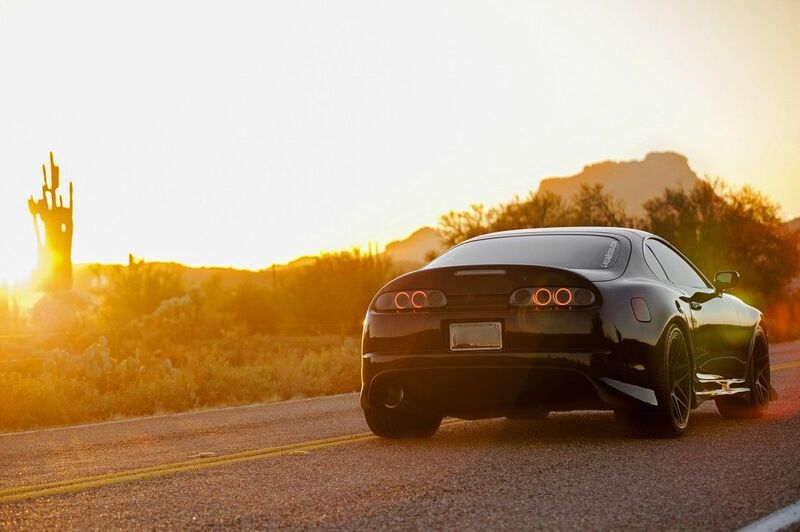 The Supra features multiple high tech gear and sound system that truly puts other Supra to shame. 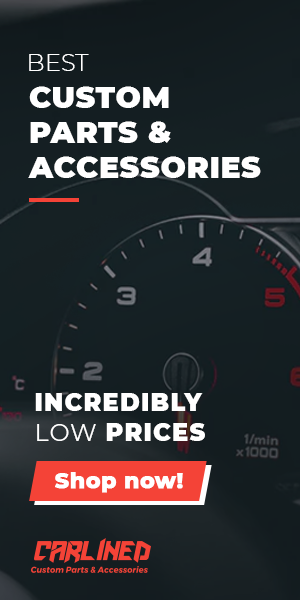 The gauges are designed intricately to give off an aluminum feel, and they also match the theme of the car. The Italian leather upholstered seats make the vehicle look as sleek and outstanding as possible. The car’s audio video system is also one that needs commendation. The booming sound and high quality ranges are a product of the 6.5-inch JBL GTO speakers which have also been customized to fit inside the doors as well.